Sign up now! 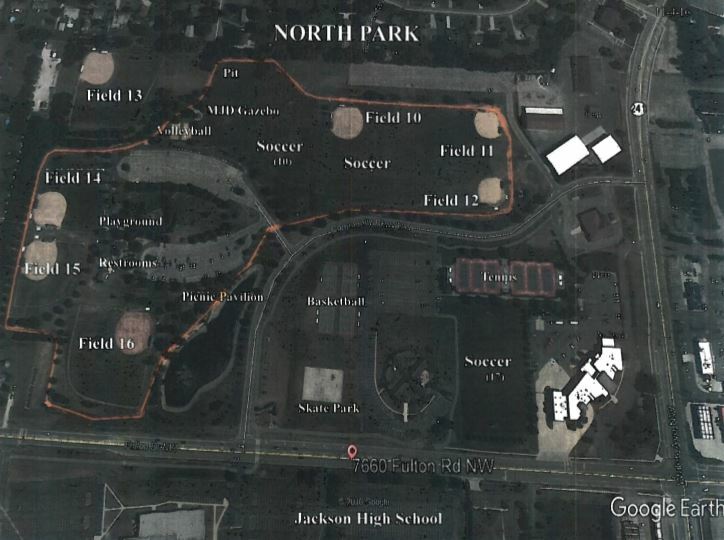 - Each registered participant will receive a drifit t-shirt, including registered children. 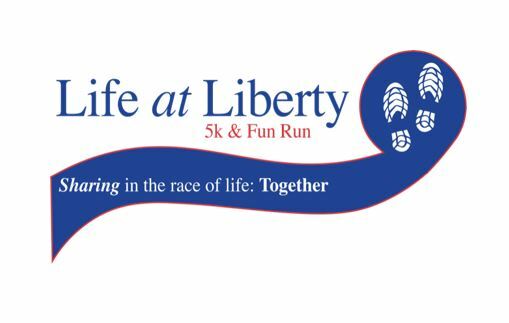 Liberty HealthShare is holding its inaugural Life at Liberty 5k & Fun Run at North Park in beautiful Jackson Township on April 6, 2019 to show our appreciation to our staff, members and the community! When we all share, we fill our hearts with joy. This event will offer our joy and love for our great community by giving back to a local nonprofit that was near-and-dear to one of our former employees, Malinda Bise. Malinda sadly passed away suddenly this year. 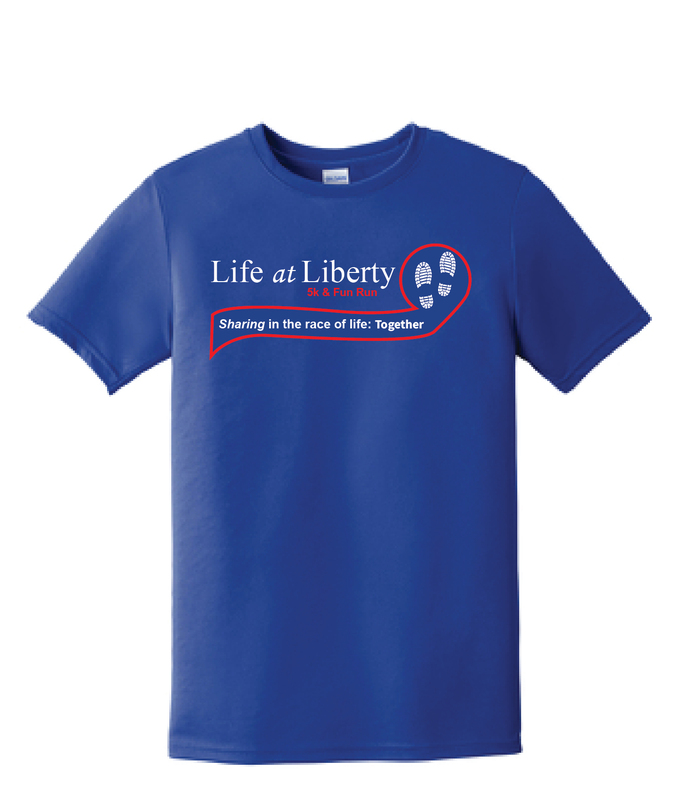 Within her short time at Liberty—a place she loved to work and said was a central part of her recovery—made a significant impact in so many ways. Malinda spent decades battling the grip of addiction. 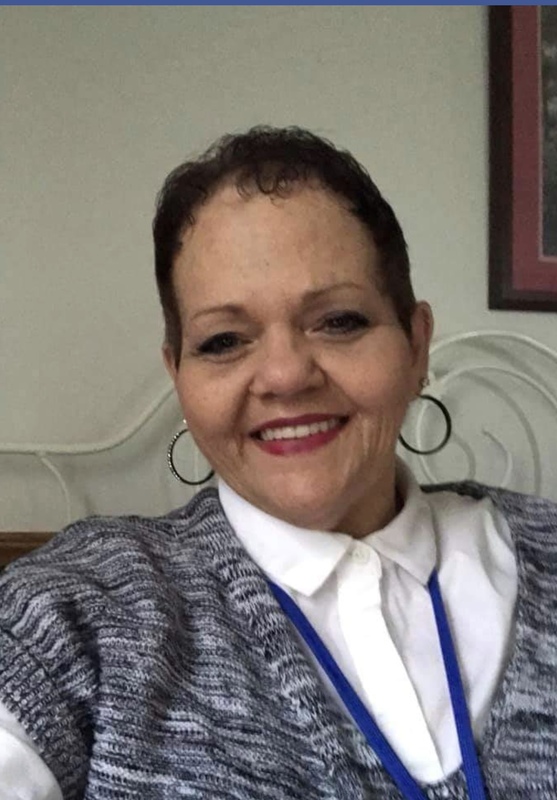 However, there was a palpable ray of light that entered her life: Hope House 4 Women, a nonprofit operated through a local ministry that helps lift women out of desperation through a relationship with God. Hope House operates several houses that provide temporary sober housing, clothing and much needed support. All proceeds raised through this fun and exciting event will go to Hope House 4 Women to ensure they continue to have necessary funding to help women in desperate need.